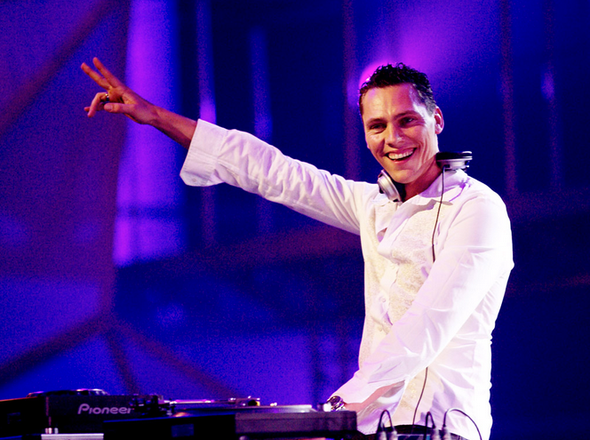 Mobilizing the global dance community around the AIDS fight, World AIDS Day 2012 saw Tiësto release the first ‘DANCE (RED), SAVE LIVES’ compilation album. Produced by Musical Freedom in collaboration with (RED) and Recreation Worldwide, the album went to #1 on the iTunes dance charts in 33 countries, and set a new precedent for dance music artists supporting the work of The Global Fund to fight AIDS. So far, sales of the 2012 ‘DANCE (RED), SAVE LIVES’ album – along with a personal donation from Tiësto as part of the social media component of the campaign – have contributed $500,000 for The Global Fund; money which is used to finance programs which provide prevention, treatment, counseling, HIV testing and care services. “As we prepare to launch this year’s World AIDS Day campaign, we cannot express enough gratitude to Tiësto for helping to make ‘DANCE (RED), SAVE LIVES’ such a perfect way for young people to engage in the goal to deliver an AIDS free generation,” said Deborah Dugan, CEO, (RED). For World AIDS Day 2013, (RED) and Recreation Worldwide will release a new compilation album, ‘DANCE (RED), SAVE LIVES2’, featuring an exclusive remix of Tiësto's ‘Love And Run’ alongside other leading dance music artists, with further details to be announced shortly.